Do you have steam by any chance? we should play games some time! DAD, ARE YOU REAL ? 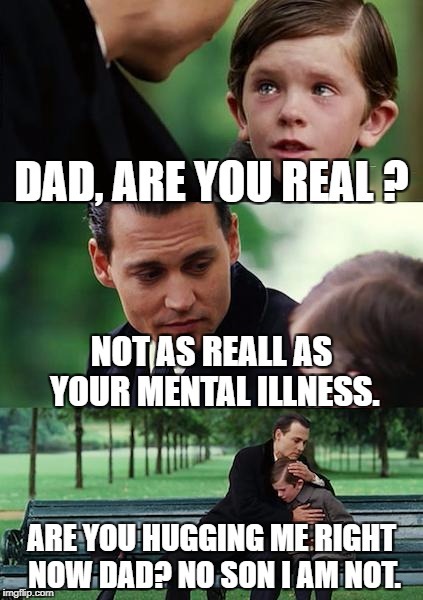 NOT AS REALL AS YOUR MENTAL ILLNESS. ARE YOU HUGGING ME RIGHT NOW DAD? 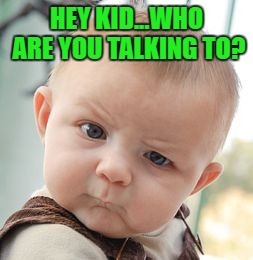 NO SON I AM NOT.